After a recent Supreme Court decision, online gambling has now been put in control of individual states. Months after the Supreme Court decision, Pennsylvania was one of the first states to legalize online gambling with the passage of H 271. One of the first casinos to launch a PA Online Gambling platform was Parx Casino. Today, Pennsylvania residents can now wager on sports online in addition to other casino games such as poker, casino games, and daily fantasy. The new PA Online Gambling laws mean that people over the age of 21 can wager on sports on their devices. The wagering can only take place inside the state of Pennsylvania. 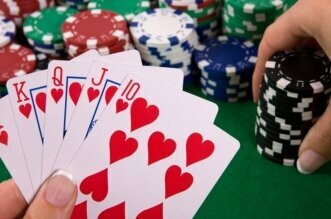 In order for a player to sign up, they must visit the casino in person, sign-up and present a valid state ID. 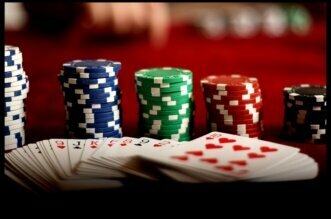 Once the person has signed up for the online gambling service, the player will be able to place their wager online. 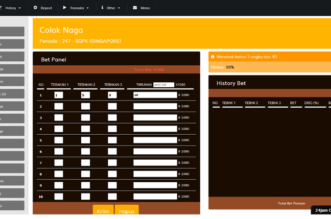 The wagering app is designed with a geofencing feature to prevent wagering from outside the state. The wagering app is secured by a passcode and other security measures to ensure compliance with state PA online gambling laws. 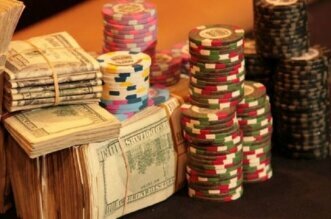 Players have a number of options when it comes to depositing money into their online sportsbook. 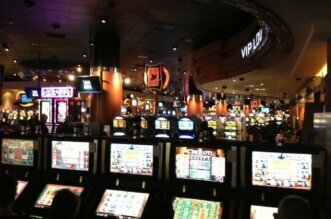 A player can deposit their money at a physical sportsbook location such as Parx Casino. Players can also deposit their money online through a credit card, debit card, or wire transfer. 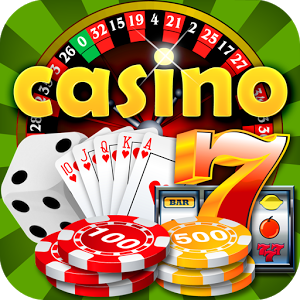 In order to withdraw cash, the player will visit the sportsbook, present their valid state ID and receive their withdrawal in the form of a cashiers check or cash. In most cases, the player will pay their taxes after they have received their withdrawal. 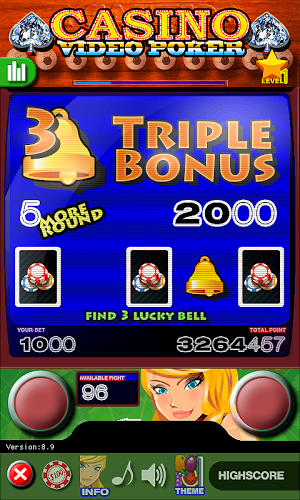 If the player has won more than $5,000, then those winnings are subject to income tax withholding. That means that the casino will hold onto the money on behalf of the IRS. All other taxable winnings are the responsibility of the player. Underage gambling is a serious issue that the state of Pennsylvania seeks to prevent. If a person is caught in the age of underage gambling, they can be subject to arrest and fines. Online casinos have a number of security measures in place to prevent underage gambling. For instance, no one under the age of 18 is allowed inside a sportsbook. Also, a valid ID is checked during each physical deposit and withdrawal of any funds. As the largest casino in the state, Parx Casino plays a major role in online gambling in the state of Pennsylvania. Parx Casino offers one of the largest lists of sportsbooks betting options through its online sports wagering platform. 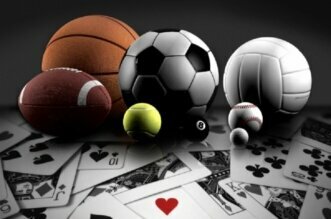 To reward top players, Parx Casino offers XClub perks to its online sports bettors. Currently, there are three levels of XClub cards available. The top-of-the-line Elite XClub card offers a long list of perks including a priority cashier window, a priority line at XClub, private gated parking and more. Today, online gambling has become one of the most popular wagering activities in the state. Tens of thousands of players are now wagering on NFL, NBA, MLB and NHL games from their own device. Going forward, Pennsylvania based casinos, such as Parx Casino, will seek to expand their online gambling operations while maintaining strict compliance of state online gambling regulations.